The French are known for their passion for fine food, and for any devout foodie or fan of inspired local eating, Québec City will not disappoint. Here, the slow food / real food movement is alive and well, and in fact, always has been, trendy or not. Though famous for hearty Québécois fare like tourtiere (meat pie), poutine (french fries with gravy and cheese curds), baked beans and maple syrup, Québec City’s proximity to major agricultural areas means the opportunity to integrate fresh, local foods into its menus. Take the menu at Chez Boulay-Bistro Boréal in Upper Town. 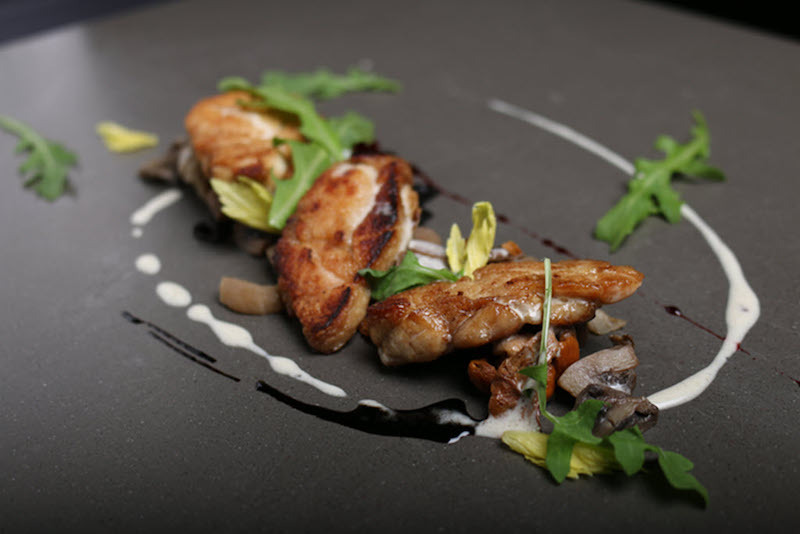 Inspired by Nordic cuisine and the wilderness of northern Canada, here you’ll find delightful options like confit goose and duck leg parmentier, potatoes, with mushrooms and fir tree essence, and birch syrup vinaigrette. The staff is knowledgeable about every detail, portions are perfectly sized, and the rustic atmosphere is absolutely charming. Le Graffiti on Cartier Street is another appetizing choice, recognized for its innovative approach in blending French and Italian cuisine, and for its wine cellar. A lovely spot for a romantic dinner or cozy lunch with friends. A short drive east of the city lies Île d’Orléans, a small, mostly rural island that is described as both the birthplace of francophones in North America and the Garden of Québec. 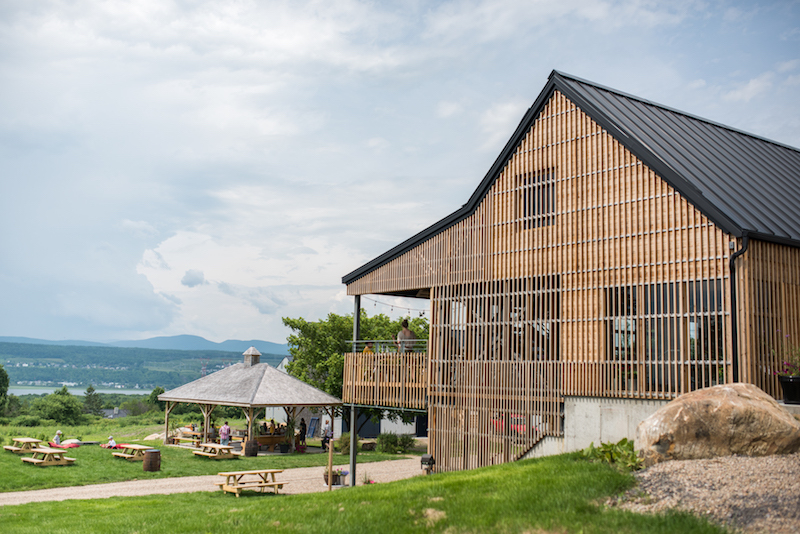 It is famous for its produce, especially maple syrup, strawberries, apples, and potatoes and for its wineries. At Confiturerie Tigidou, you’ll meet Catherine Trudel and Vincent Paris, who describe themselves as native sorcerers of the Island of Orleans, creative foodies and garden alchemists. Each batch of their jam is hand-crafted, with no pectin or preservatives—just berries, sugar and herbs—and the spacious loft above the jam factory offers a charming, authentic place to stay and experience the island. 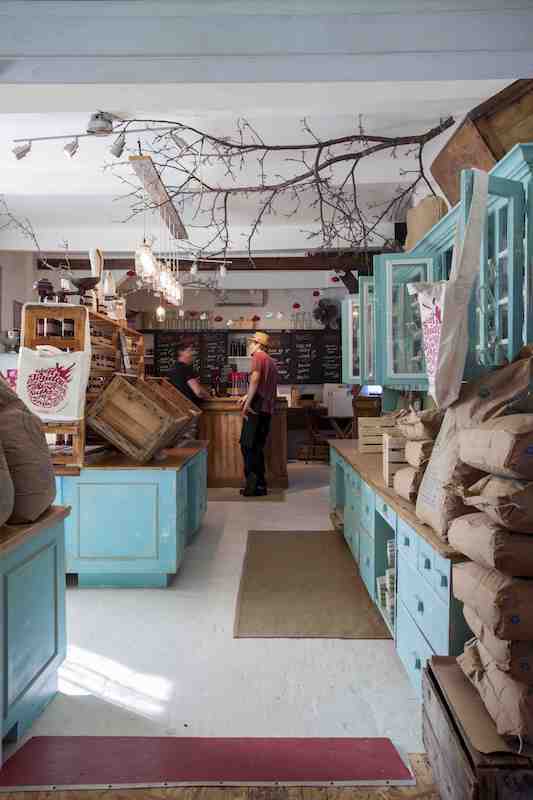 Dine on seasonal jams in their enchanting shop and pick up some jars to take home – you can’t get these anywhere else. Back in Old Québec, a UNESCO World Heritage site, be sure to stroll the only fortified city north of Mexico and its cobblestone streets. The Old Port farmer’s market is open year-round, for a variety of seasonal produce and locally-made products, from delectable baked goods to incredible cheeses (once known primarily for its cheddar and Trappist cheeses like Oka, there are close to 300 varieties being produced in Québec today). Nearby, at Le Monastère des Augustines, breakfast is taken in silence in keeping with the traditions of the Augustine nuns who founded the space in 1639. 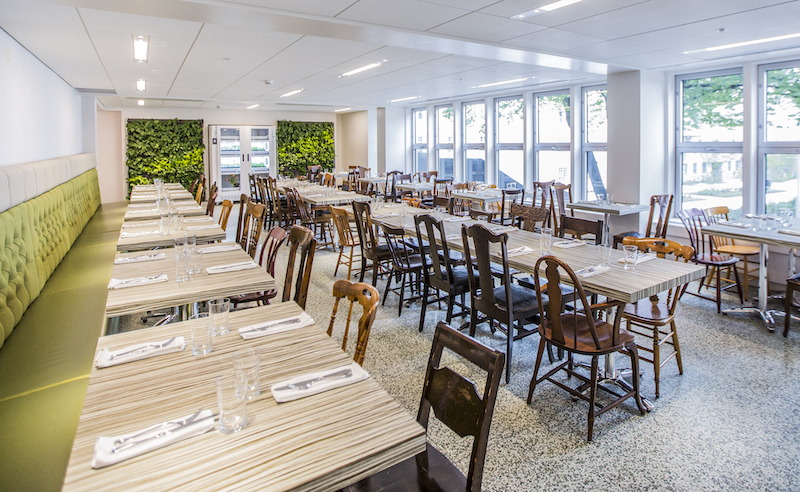 Delicious, healthful local and organic fare is featured in the bright and tranquil dining room, where living walls house greens and sprouts. A recent initiative saw the restaurant, along with 5 others, partner with farmers in the region to support sustainable agriculture. All profits from the relationship go back into research and development, like innovative greenhouses for growing produce year-round in cold climates. 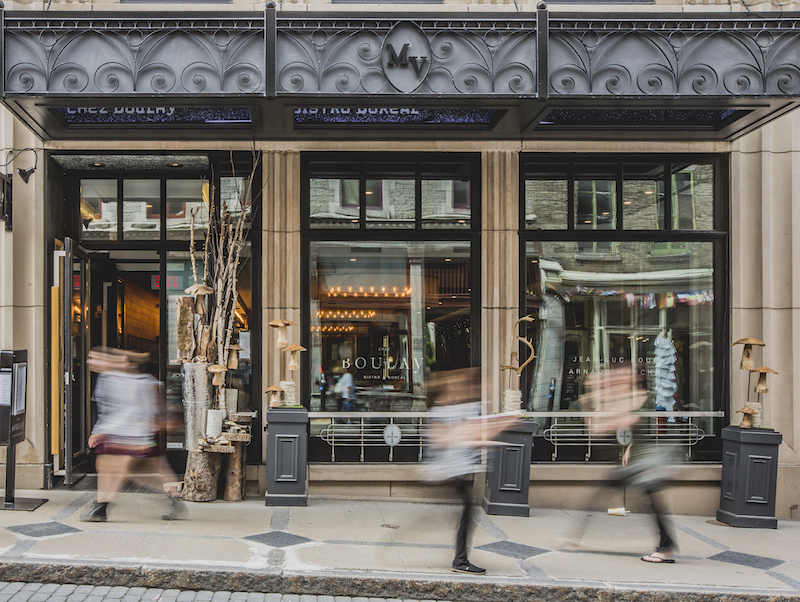 Taste your way through Québec City’s regional bounty for an inspired wellness travel adventure. Bon appétit!